Best Rap/Sung Collaboration — Justin Timberlake feat. T.I. 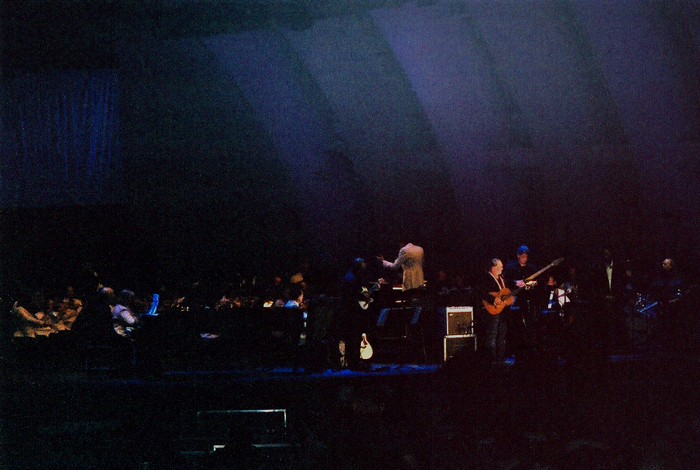 David conducts the Los Angeles Philharmonic at the Hollywood Bowl in a performance with Willie Nelson. 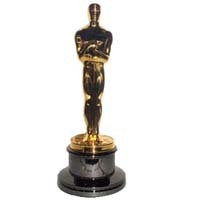 “Brokeback Mountain” (Orchestrated by David Campbell) wins an Oscar.